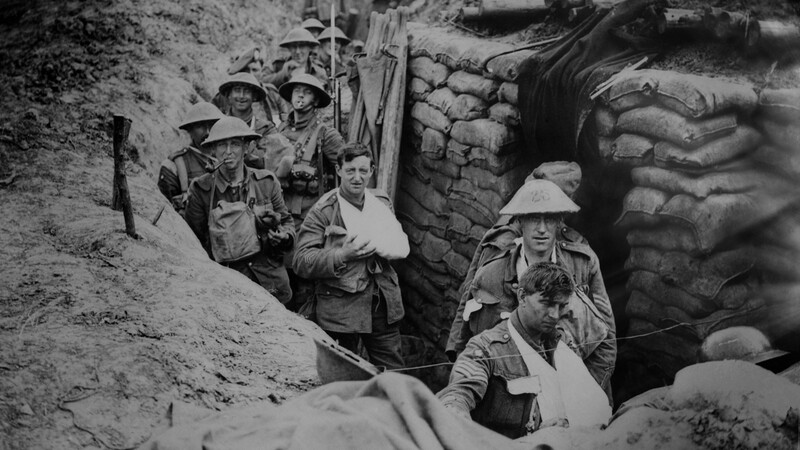 Bandaged soldiers in the trenches [Shutterstock]This week the world looks back 100 years to armistice day 1918 and the end of WWI. Yet reflecting — and looking forwards — provides a paradox for Seventh-day Adventist Christians. As Christians we recognise that war and rumours of war is one of the signs of the end of the age, and whether WWI, Syria or the Yemen, we still struggle with the horror of man’s inhumanity to man. We long for the time when war will be no more, for the Great Controversy between Christ and Satan will be over, when God, as promised in Revelation 21, will make all things new. But until then, how do we react? 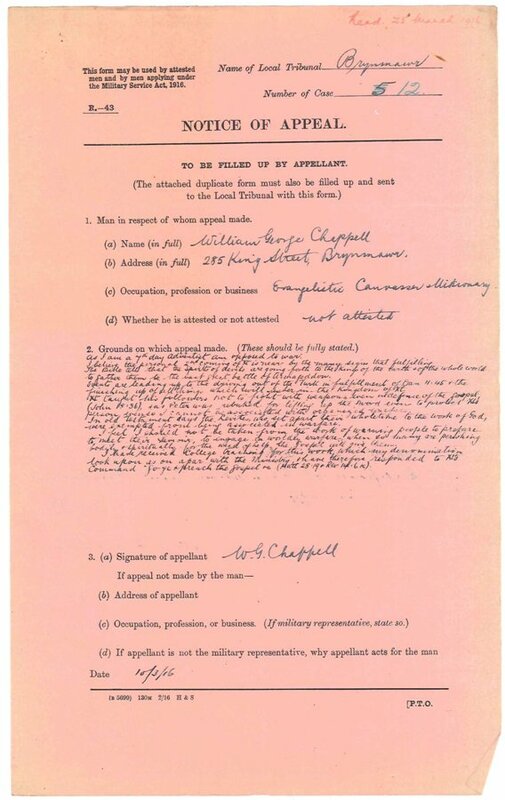 Chappell's Tribunal appeal cites biblical prophecy as a reason for him to sell Christian books rather than fightBritish Adventists added another primary reason when they were called to active service during WWI. William George Chappell worked selling Christian literature. He was called to a tribunal in Brynmawr, South Wales on 25 March 1916. In his notice of appeal, he stated that "as I am a Seventh-day Adventist [I] am opposed to war." 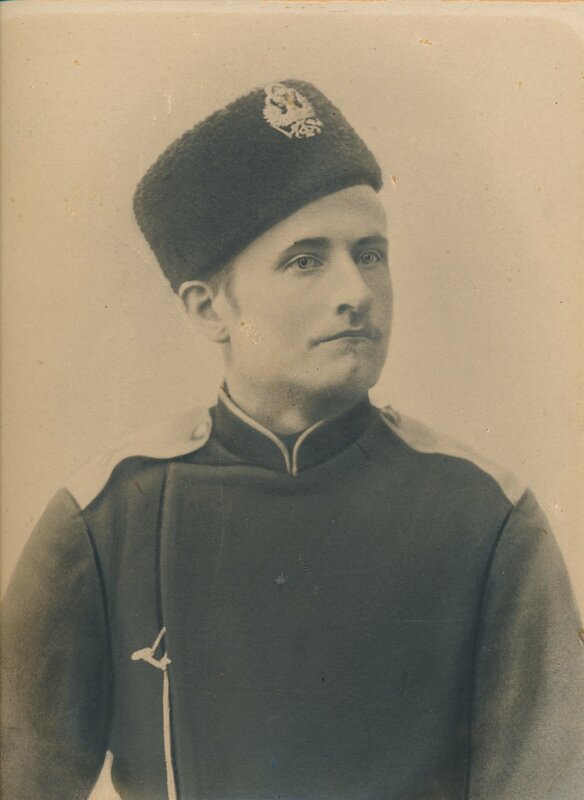 Noting Bible verses that supported a pacifist stance he stated that he felt it more important for him to 'go preach the Gospel' than to be involved in the war. Unsurprisingly, the tribunal disagreed stating that his work was 'not of national importance' and only exempting him from combatant service. How can you kill people that you should be sharing the Gospel with? That was the almost unanimous view of the British Adventist church. 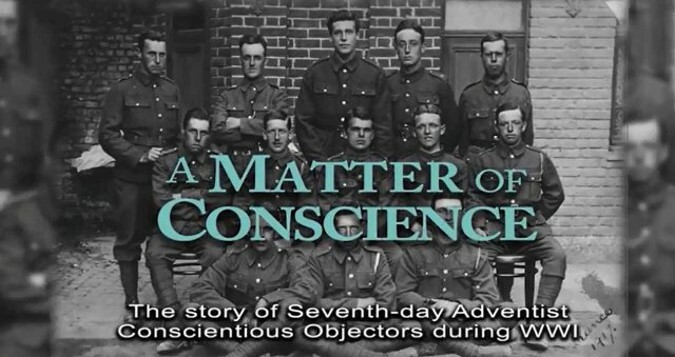 Some 130 British Adventists became conscientious objectors during WWI. Some served in non-combatant units, others ended up in prison. All took what opportunity they could to witness. Witnessing activities were sometimes reported in the Missionary worker magazine with CO’s witnessing while on service in France and elsewhere. Other accounts shared their Sabbath Keeping experiences, with answers to prayer. Click on the image to watch this fascinating documentaryNot all prayers were answered as expected and the documentary film, A Matter of Conscience, tells the story of 14 young men harshly punished to ‘within an inch of their lives’ for their refusal as CO’s to work on Sabbath. 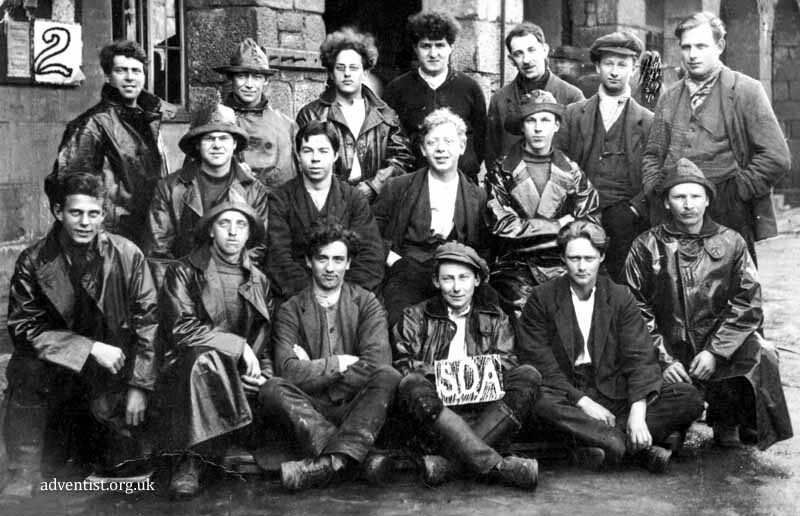 After the war, many in that group went on to become leaders in the Adventist Church both in the UK and across the world. Yet while we wait for that great day, we also have a mission of peace, a mission to share the Good News, and a mission to provide hope. 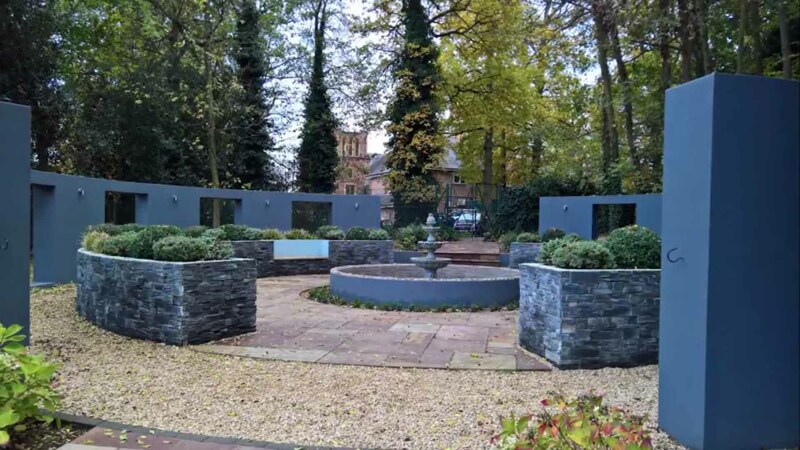 Instead of a war memorial, British Adventists planted a Peace Garden, to remember those Conscientious Objectors of 100 years ago. The peace garden, at a deeper level, also has the potential to help visitors focus on the peace that Christ can bring into our hearts, even in times of suffering and difficulty.